Sometimes I am surprised by the mentality of people. When we try to achieve better things in life for ourselves people knock you down and will bring up the past. I’ve learn’t a few things in the past few days about myself and the haters out there. 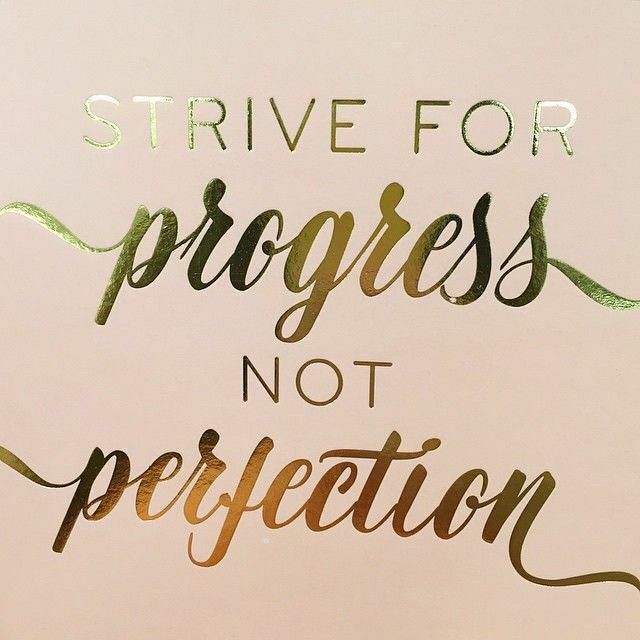 I personally strive for progress and not perfection. We are not all perfect, there is always a flaw in everyone.